The app is more than just another app to set pill reminders, it is your virtual caretaker. HeyCare is a mobile app platform designed to empower patients in taking care of their health and medications. The app is more than just another app to set pill reminders, it is your virtual caretaker. Upload prescription; order medicines from the local chemist; monitor your child's upcoming immunity shots, - you can do it all with the HeyCare app. 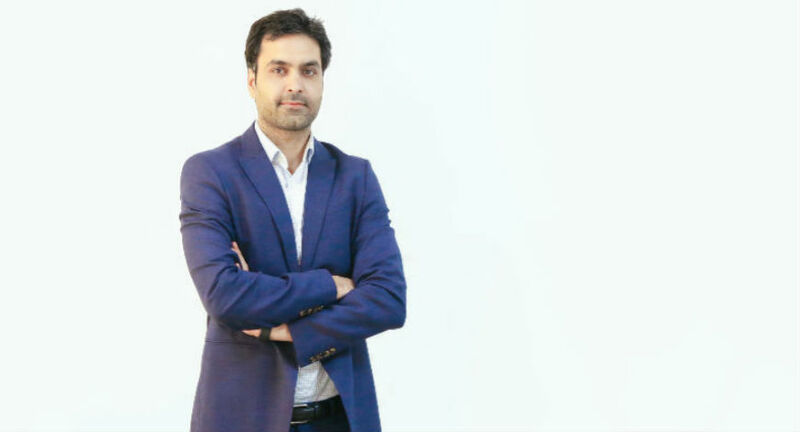 BWDisrupt spoke to Deepak Tomar, who has been the senior executive with over 15 years of extensive experience in international business and technical leadership in the Information, the Internet, and Services industries. They are the only healthcare platform catering the maximum health services on a single platform. Unlike other healthcare applications, HeyCare focuses on providing complete healthcare with a personalized wallet for making easy payments. They have launched their Phase 1 in Oct 2016 last year, and currently generating almost 4 Lac per month. Targeting 10cr revenue in 2017. How has been the people`s response so far? Their aggressive user marketing would be implemented soon. Innovative marketing campaigns have already being implemented and they will enhance the budgets once they will receive the investment. What has been the biggest learning’s so far? 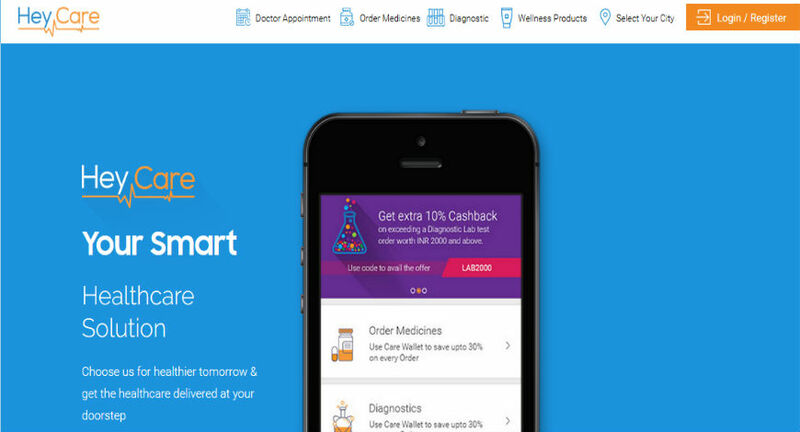 Ecommerce being such a big market for new opportunities in India, the only way to succeed & win is only Great customer experience and satisfaction & thankfully HeyCare has been able to achieve the same in a very short span of time and they aim to maintain the same.